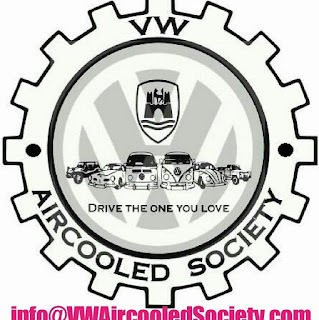 VW Aircooled Society is a division based in Miami, FL and was born out of a desire to design and manufacture innovative products for the air-cooled community that loves and drives aircooled Volkswagens. We are a small group of laborers who spend most of our leisure time thinking how we can better our rides. 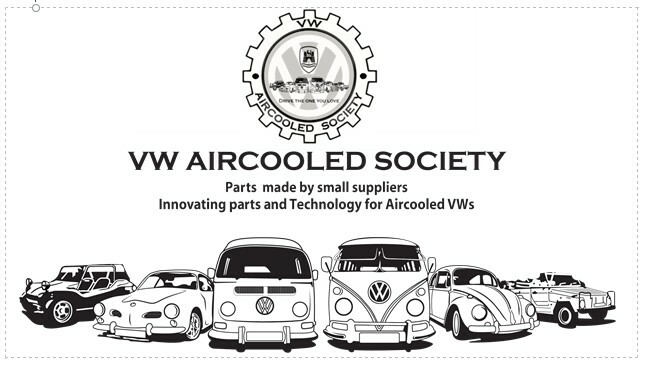 It started with an idea that was shared between two people which were the pioneers of a concept that quickly spread over another group of fellas to have a specialized community of Aircooled VW enthusiasts who possessed a pungent desire to enhance their Volkswagens by innovating parts and technology for Air-cooled VWs. The initial designs and products manufactured were first introduced at VW Car shows in Pomona, California and Miami, Florida as well as social media entities such as Facebook, Instagram & Pinterest. Some other sites as The Samba and Ebay were also used to generate interest in our products. It has been a wonderful journey thus far and our hopes is that it will grow to where more innovative products will be offered by new designers and fabricators that will join our small society. Or during the week you can reach anyone of us at the numbers listed below next to our names. We will gladly respond within 12 hours if not less.. well depending on who is awake at the time. 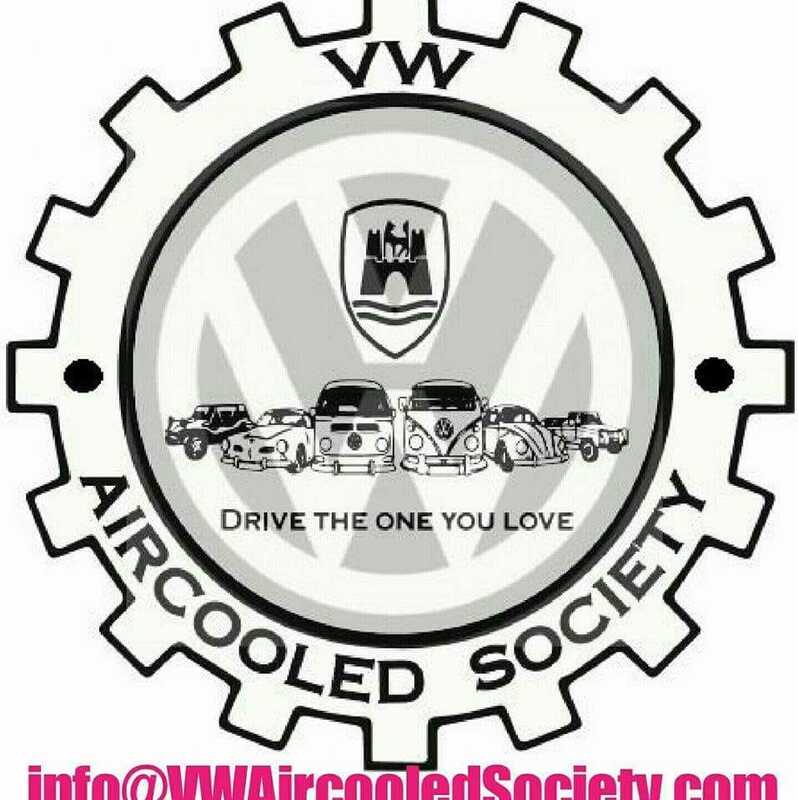 ** VW Aircooled Society/ VWAS is not affiliated with Volkswagen AG or Volkswagen of America, Inc. or any of its subsidiaries. The word "Volkswagen" and "VW" are registered trademarks and copyrights of VWoA. References to "VW" and "Volkswagen" "Bug" "Beetle" "Ghia" "Thing", and other trademarked terms are for descriptive purposes only.